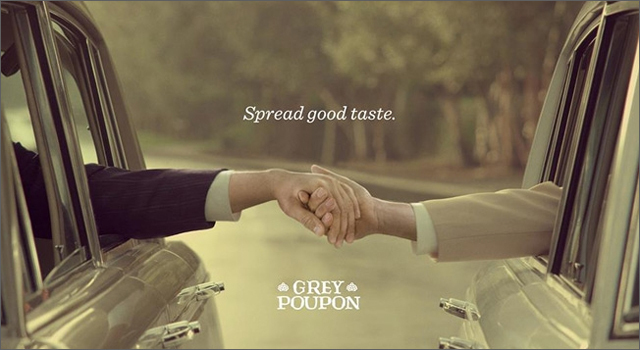 Earlier this year Crispin Porter + Bogusky delivered a mayhem-filled update of the classic Grey Poupon commercial. 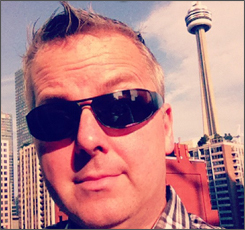 Leveraging that same ad creative, the agency has posted a simple, classy statement to Facebook in support of the LGBT community on behalf of the mustard brand. To no one’s surprise, the nearly 1900 comments below the ad is peppered with the usual statements of hate and intolerance, but the vast majority are in support of the brand.